Business. Starting January 1, the rate is 54 cents per mile for the use of a vehicle for business purposes. That’s down from 57.5 cents in 2015. Medical and moving. The rate for medical and moving mileage decreases from last year’s 23 cents a mile to 19 cents a mile. 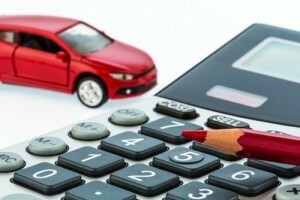 If you need help with mileage reimbursement or any other tax matter, give us a call at 646-688-2807 .